Maybe not. Learn about a condition called Pronator Syndrome, which mimics the numbness and pain of carpal tunnel. Pronator syndrome is often brought on by prolonged or repeated wrist and finger movements, i.e., gripping with the palm down. Carpenters, mechanics, assembly line workers, tennis players, rowers, and weight lifters are predisposed to this problem. The condition is more common in people with excessively developed forearm muscles and is also more common in your dominant arm. Pronator syndrome most often affects adults age 45-60 and females are affected about four times more frequently than males. People who suffer from diabetes, thyroid disease, and alcoholism have an increased risk for developing pronator syndrome. Pronator syndrome produces symptoms very similar to a more common cause of median nerve compression called “carpal tunnel syndrome”. Symptoms of pronator syndrome include numbness, tingling, or discomfort on the palm side of your thumb, index, middle finger, and half of your ring finger. The discomfort often begins near the elbow and radiates toward your hand. Your symptoms are likely aggravated by gripping activities, especially those that involve rotation of the forearm, like turning a doorknob or a screwdriver. Unlike carpal tunnel syndrome, pronator syndrome symptoms are not generally present at night. You may sometimes feel as though your hands are clumsy. In more severe cases, hand weakness can develop. 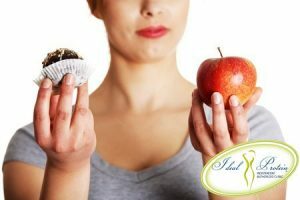 To help resolve your condition, you should avoid activities that involve repetitive hand and forearm movements. Perhaps the most important aspect of your treatment plan is to avoid repetitive forceful gripping. You may apply ice packs or ice massage directly over the pronator teres muscle for ten minutes at a time or as directed by our office. In some cases, an elbow splint may be used to limit forearm movements. 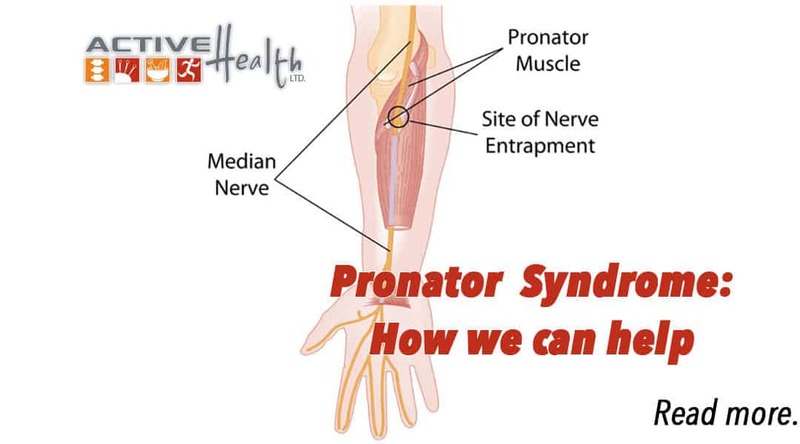 If left untreated, pronator syndrome can result in permanent nerve damage. Fortunately, our office has several treatment options available to help resolve your symptoms. If you or someone you know is experiencing any of these symptoms, give our office a call.